DISTANCE TEST: hot vs cold golf balls based on morning and afternoon golf at differing temperatures. It's recently dawned on me that I hit the golf ball absolutely bloody nowhere during a morning round. The best example I have for you was when teeing up at 4am in Adidas Golf's 100-Hole Challenge for Macmillan during the summer. It was 3°C out there as I slurped on a tea and devoured a bacon roll upon arrival. At the time I simply remember thinking my 240-yard bomb with driver down the par-4 first had much to do with some late-night drinking in the bar with former Arsenal keeper David Seaman. Name drop. While that Jäger at last orders certainly didn't help matters, it did feel like a pretty feeble attempt at a drive given I average 265 yards on a good day. Trudging 240 yards down the fairway to find my ball, I then hit what I thought was a gorgeous 6-iron approach from around 175 to a back right pin. 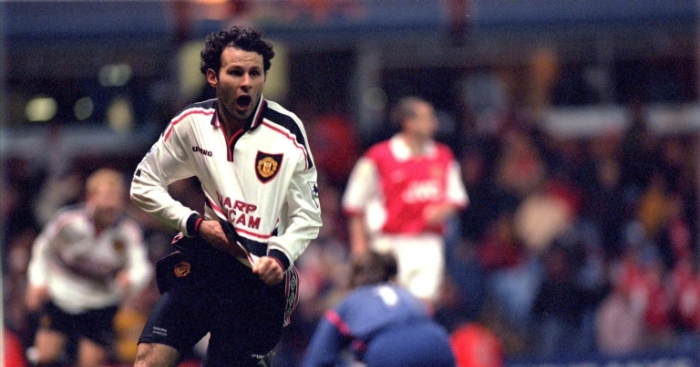 In fact, the trajectory of it reminded me of Giggsy's screamer against Mr Seaman in '99. Ball in air, I genuinely thought about the possibility of sprinting down to the green barechested and whirling my Galvin Green EDGE top round my head to celebrate a hole-out eagle. Fried eggs are great in the morning, just not when they're in the face of a bunker and served with a double-bogey six for starters. This would be the story for the first 18 of my 100-hole day. 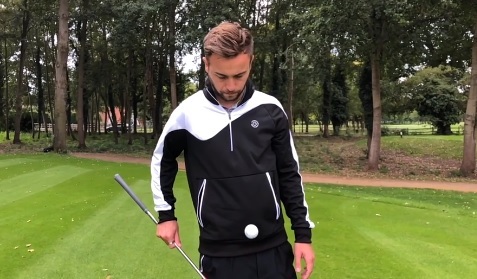 Not doubles, but balls pulling up short on a consistent basis, and more often than not, two to three extra clubs were required to get the ball pin high. While I was fully aware that golf is much harder in the cold, I never realised the full extent it played where golf ball distance was concerned - especially between the hours of 4 and 8am. 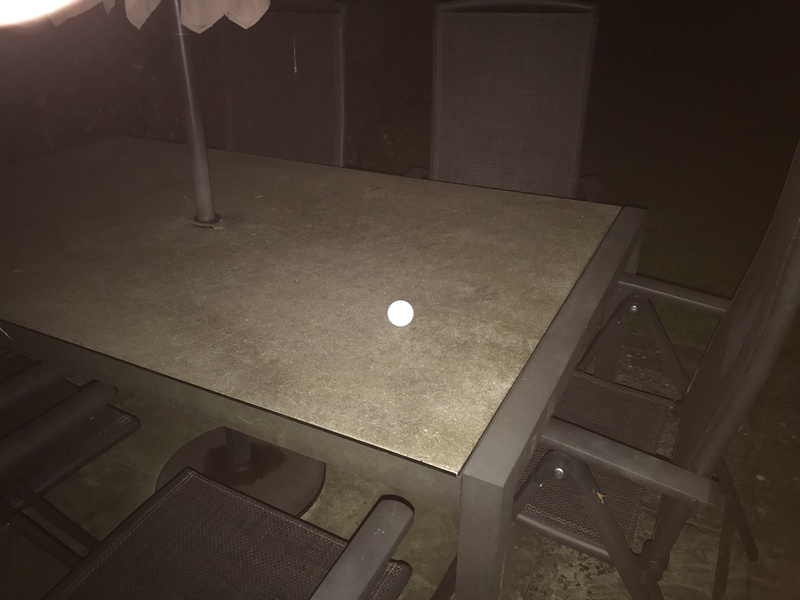 After going on to shoot a fairly respectable 36-over for 100 holes, I headed back to base and after some much-needed sleep - was keen to research this topic some more, in particular the difference between HOT and COLD golf balls. Now I know this was going to be an experiment, but I still didn't want to breach the rules of golf in the process. Contacting a rules specialist at the R&A for a quick check just to make sure warming up golf balls prior to a round was still permitted under golf's modernised rule book for January 1, 2019, and they gave me a green light. Decision 14-3/13.5 states that while golf balls warmed during a round are a breach of Rule 14-3, golf balls warmed prior to a round are absolutely fine. "My view is that warming up golf balls before a round is okay under the new rules of golf," said an anonymous rules member at the R&A. "Since you haven't started the stipulated round as yet, the Rules don't apply at this point. "There are a variety of things you can do before the round that you cannot do during the round (e.g. use a DMD to zap a distance). It's a quirk that you can do them before you tee off, but not once you have started the round. This is the same in the new rules of golf." So the night before my next game of golf, that's exactly what I did. 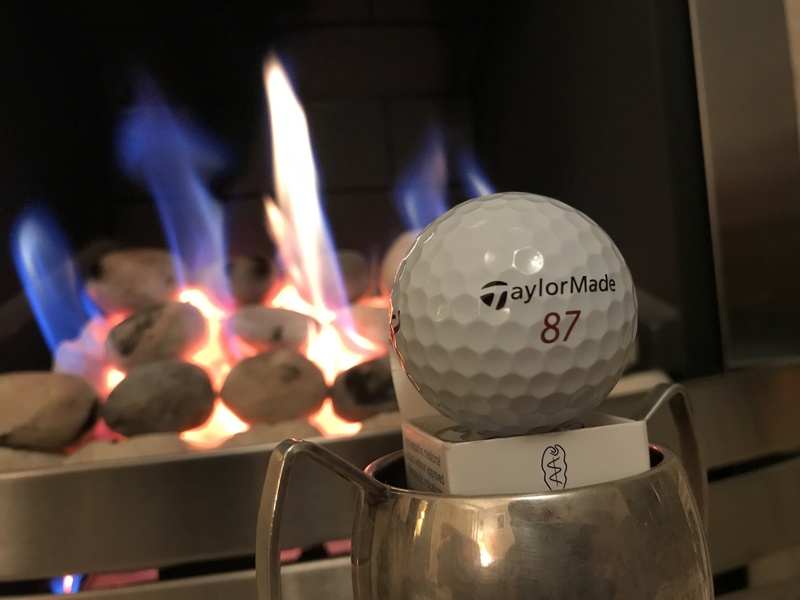 I followed Dr Cary Middlecoff's advice and took out two of my favourite TaylorMade TP5x balls and ensured one spent the night in 2-star Roberts luxury, while the other spent the night outside on the naughty step in the freezing cold. One lucky TP5x was treated to all the amenities it could possibly wish for before hitting the course the next morning. 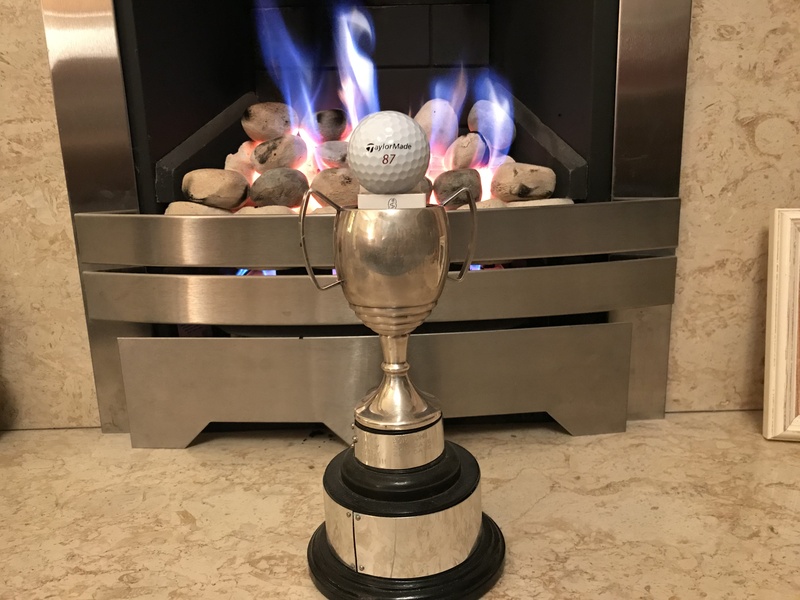 I positioned him by the fire, sitting inside the annual Roberts Golf Cup - that I won for a record ninth time this year - where he was able to chill and watch his boss Jason Day playing golf on the box. I then tucked him into bed by the radiator with a warm glass of cocoa by the side. The other TP5x wasn’t so fortunate. He was left outside to glaciate. In fact he even called me during the night asking for a Lemsip but I refused and told him to get some rest as he had a big day in the morning. I didn't even Sky+ 'I'm A Celebrity' for him. Waking up bright and early for a 7.04am start at my local track, with fresh dew on the ground and a temperature not budging 3°C (37.4°F), I jumped in the car with the hot ball wrapped in a blanket on the front seat and the cold ball placed in the boot. Yes he was having a rough ride bless him. Given I’ve played at my local track for the best part of 18 years now, I’d like to think I know exactly what clubs to hit into the opening four greens. On a good day - or should I say one at double-digit temperature - the first is typically a driver, 8-iron, chip and 3-jab from 10 feet. After a few practice shots on the range and with the course to myself, I struck my first two drives out the middle of the face. I made sure both shots were out the meat of the club to ensure a fair test. Using my Shot Scope V2 GPS to track my yardage, the hot ball travelled 251 yards down the right half of the fairway and the cold ball went 243 yards and slipped into the right intermediate. A whopping eight-yard gain! Thinking this was perhaps a fluke, I then placed both balls down next to each other where my best drive landed. With 8-iron into the green, the hot ball landed short of the pin some 30-feet away, while the cold ball pulled up way short of the dancefloor. A little disappointing, especially with a kangaroo logo on it... was kinda hoping for a jumper. I paced off a distance of around 22-feet between the two approach shots that I felt were both hit as well as each other. Again, perhaps this was a fluke, so I headed to the par-3 second, holding the hotter ball in my pocket. With 6-iron in hand from 174 yards, the warm ball landed on the front edge some 36-feet away - not great but I was putting - while the cold ball finished approximately 10-feet short of the hot ball but on the fairway. It was obviously getting a little warmer now. Onto the par-4 third, the warmer ball travelled 262 yards splitting the middle and the cold ball reached 255 yards down the right half. Again like the first, the cold ball was still some seven yards short. With 9-iron into the green, the warmer ball flew past the flag and stopped some 20-feet away, while the cold ball finished 10-feet short of the pin. The cold ball was the better result on this occasion but again, hadn’t travelled nearly as far. 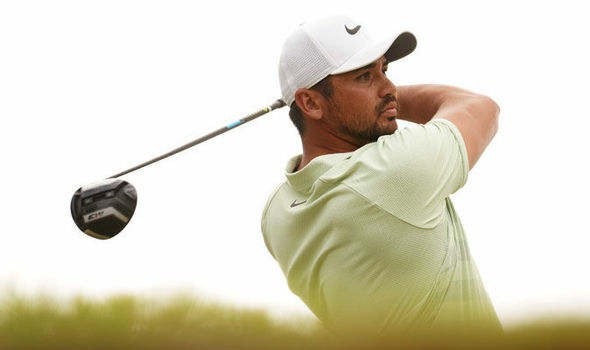 Onto the par-3 fourth measuring 128 yards and playing a 9-iron, the warm ball stuck 18-feet short of the flag with the cold ball again short at 25-feet. 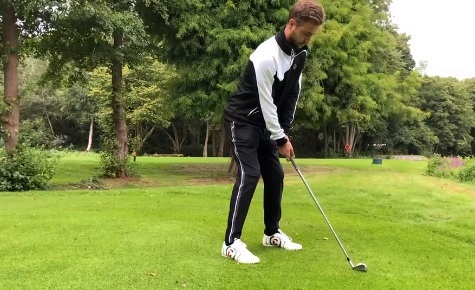 Although I’d only played four holes, it had become noticeable that when the golf ball is colder, it loses a few miles per hour in ball speed – also contributing to distance loss due to speed. By the fifth hole, both balls were travelling a similar distance, give or a take a few yards, and so I jumped back in the car to write up my findings. Later that afternoon, I returned to the course and the temperature was now at 11°C (51.8°F). I now wanted to see if temperature change in the air made the same difference to distance as changes in golf ball temperature. 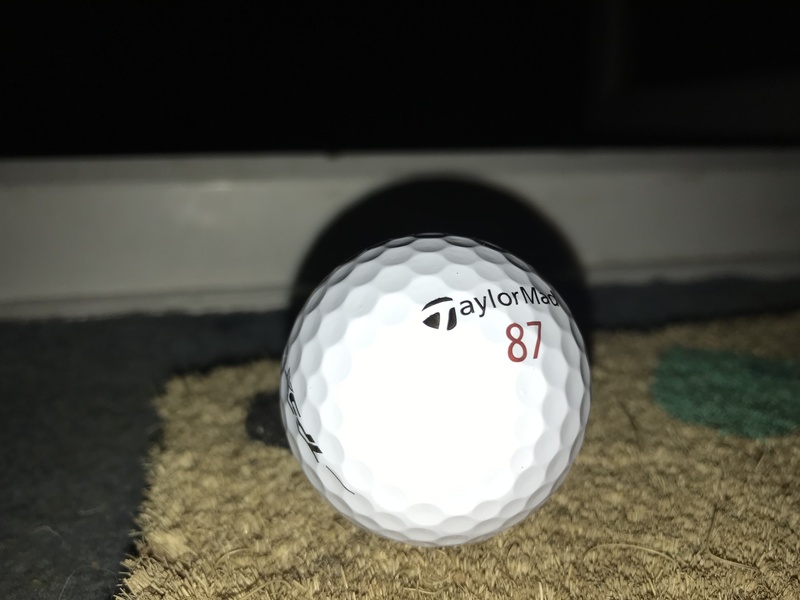 To ensure a fair test, I played exactly the same shots from the morning, but with just the one TP5x ball that had been resting in my bag for the best part of five hours. On the first hole, I hit the ball down the left half of the fairway to 254 yards – a three-yard gain on the hot ball from the morning round. Using 8-iron once more to attack the pin - playing from the exact same spot as earlier - the ball landed 17-feet left but pin high. This was an improvement on the 30-feet short of the flag from earlier in the day. On the par-3 second, the same 6-iron found the bunker right. It was a poor shot to be fair but it was pleasingly pin high - the goal of this test. My drive down the third travelled six yards shorter than earlier at 256 yards... I guess I must have really ripped it! The approach shot again finished behind the pin exactly the same distance away as before. At the par-3 fourth, I stuffed my 9-iron to four-feet for an improvement on the 18-feet short. I'll be honest, science has never been my strong point and it was somewhat of a miracle I secured a ‘B’ in GCSE Physics, Chemistry and Biology. Yet from my course findings out in the cold early in the morning - and yes this might be obvious to some of you - but I can safely say the hotter the golf ball (or higher the temperature), the further it travels. Once back to base, I called up a friend of mine who works as a golf ball fitting expert to gain a better understanding of why warmer golf balls travel further than colder ones. Thankfully he had all the answers. My friend, by the name of Danny, explained to me that because cold air is denser than warm air, this in turn creates the additional drag on the golf ball. The difference in golf ball distance, estimates Danny, is about two yards of carry for every 10°F change in temperature. The temperature change during my two loops of four holes was 14.4°F. With the exception of a decent morning drive with the warmer ball on the par-4 third, the results show my TP5x ball travelled much further on average in the warmer afternoon conditions. From my results, it's evident that when air temperature is cold, the air becomes denser making it much harder for the golf ball to travel, and consequently results in a shorter shot. Another thing I noted from the experiment was that when the golf ball was cold, it was much harder to compress. This explains why using a lower compression ball is wise for someone playing in colder conditions with regards achieving faster ball speed and more distance. It’s frightening to think how much of a difference the golf ball travels when we’re out playing in the summer at around the 70°F mark, for example, in comparison to my morning round where the temperature wavered 3°C (37.4°F). Going by the estimate of golf ball distance change, you’d be looking at a loss of between six and 10 yards on average. 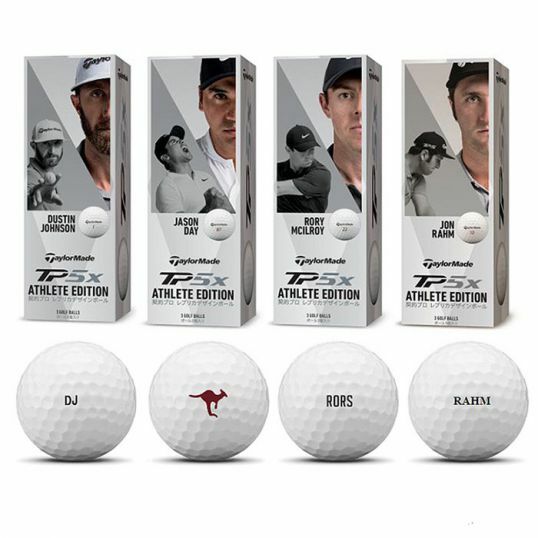 I would sit both my TP5x balls down to tell them about the findings of the experiment they just took part in, but I sadly forgot to pick them up from the fourth green.